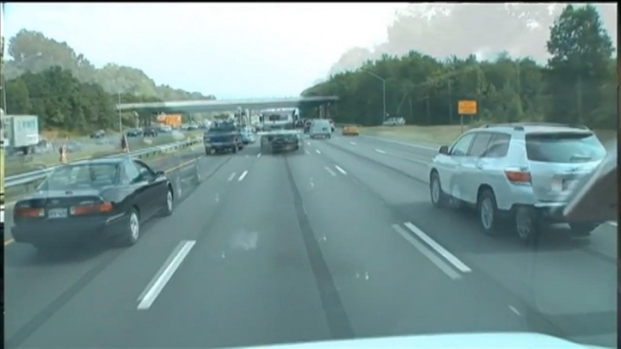 News4 transportation reporter makes the journey to FedEx Field for Monday night's Redskins season opener. Not that you didn't already know that traffic was going to be horrendous, but now it's been scientifically proven. Prince George's County Police tweeted around 3:30 p.m. that traffic to FedEx Field on the Beltway extended to Route 450. Officials opened the FedEx parking lot 15-20 minutes early to prevent further traffic snarls on the Beltway. INRIX, "a leading international provider of traffic data and driver services," will be selecting a "game of the week" every week based on traffic congestion. And guess which game was Week 1's pick? A typical evening commute begins to build at 4 p.m. and peaks at 6 p.m. with delays of 20 percent. 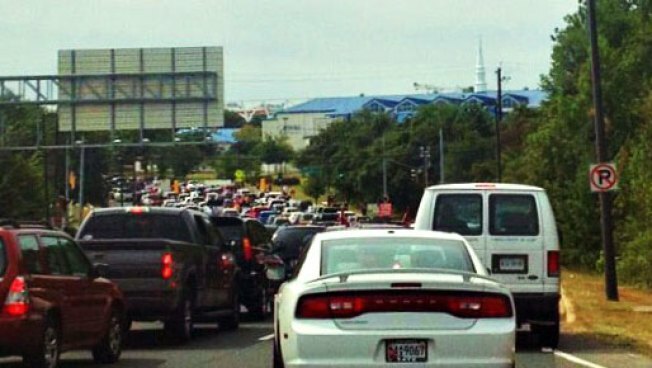 On Monday, Sept. 9, INRIX predicts congestion to start at 4 p.m. and peak at 7 p.m. delays of more than 40 percent. Drivers who want to get to the game on time should plan accordingly. “If it usually takes 45 minutes to get to the stadium, count on nearly 90 minutes on game night between 5:30 p.m. and 7:30 p.m,” said [INRIX traffic analyst Jamie] Holter. According to the release, traffic will thin out around 9 p.m. So you might make it home in time for the second half.